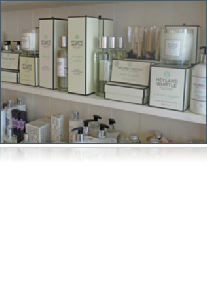 At ISSIMA we stock a wide range of Gifts to cover all ages, styles and tastes. From new arrivals to grandparents there is something for family, friends and most importantly - yourself! New Baby, Christenings, Weddings, Engagements, Anniversaries, Birthdays, or pure self-indulgence. 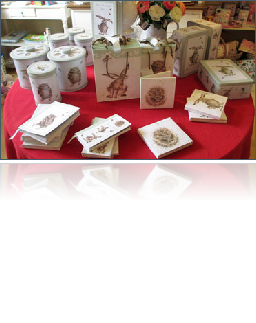 Cards & Gift Wrap with free Gift Wrap Service available. 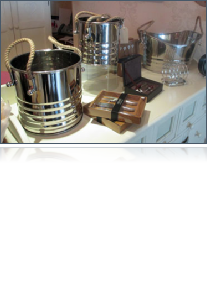 A superb range of quality Ice Buckets. Complemented by wine sets and specialist cutlery to make a real statement at your next dinner party or BBQ. 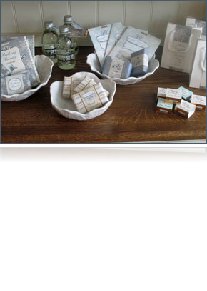 Bath House soaps, bath salts, fragrances, lip balms and handcare products are particularly popular. 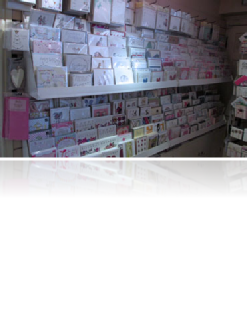 We have greeting cards for all occasions, with matching sets of Tags and Gift Wrap. 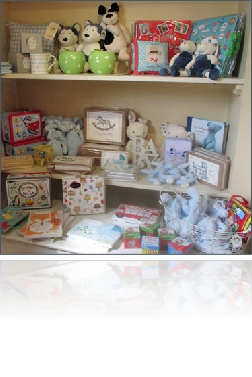 And (below) lovely ranges for Tots-to-Teens from Jellycat, Rachel Ellen and others. 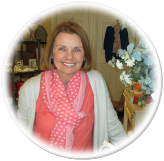 Notebooks, Diaries, Notelets, bags and storage tins…. 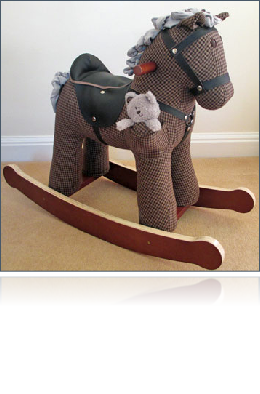 and if you’re looking for a rocking horse - look no further!